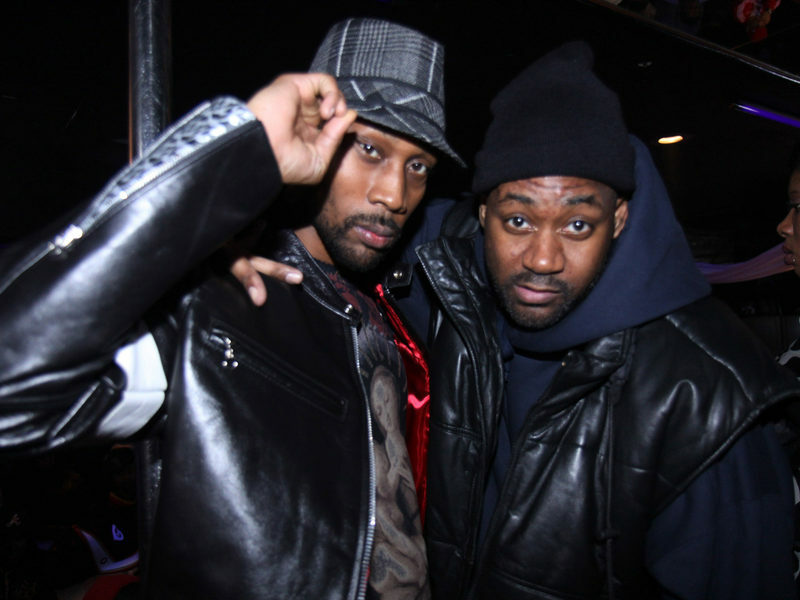 Wu-Tang legends Ghostface Killah and RZA are teaming up to produce a suspenseful, horror movie. The upcoming Angel of Dust thriller is inspired by true stories experienced by the Clan as they went from living in the Staten Island Projects to becoming a global iconic rap group. Wu-Tang will create the soundtrack and RZA will also provide the score in addition to producing and directing. The plot says main character Casey is a "normal yet exceptionally smart teenager and talented rapper" whose parents mysteriously died when he was younger, forcing him to grow up on his own in the rough inner-city streets of Shaolin. When a serial killer with "seemingly supernatural powers" nicknamed Angel of Dust pops up, he puts his real survival skills to the test."